With unprecedented access, CARTEL LAND is a harrowing look at the journeys of two modern-day vigilante groups and their shared enemy – the murderous Mexican drug cartels. In the Mexican state of Michoacán, Dr. Jose Mireles, a small-town physician known as “El Doctor,” leads the Autodefensas, a citizen uprising against the violent Knights Templar drug cartel that has wreaked havoc on the region for years. Meanwhile, in Arizona’s Altar Valley – a narrow, 52-mile-long desert corridor known as Cocaine Alley – Tim “Nailer” Foley, an American veteran, heads a small paramilitary group called Arizona Border Recon, whose goal is to stop Mexico’s drug wars from seeping across our border. Filmmaker Matthew Heineman embeds himself in the heart of darkness as Nailer, El Doctor, and the cartel each vie to bring their own brand of justice to a society where institutions have failed. 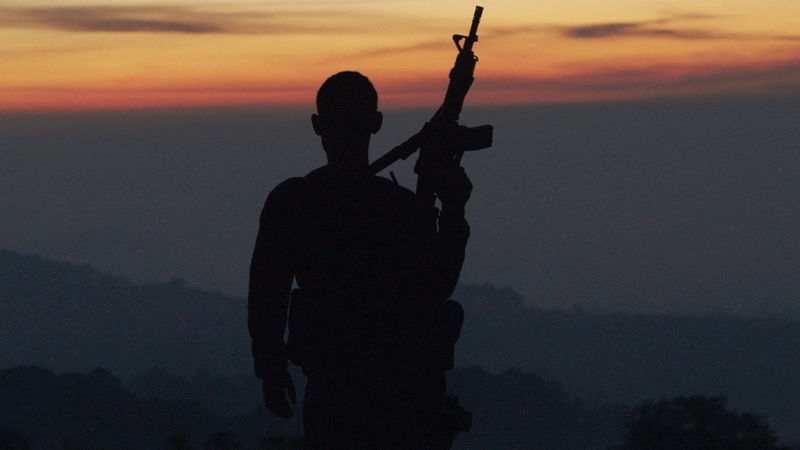 CARTEL LAND is a chilling meditation on the breakdown of order and the blurry line between good and evil. Matthew Heineman is an Emmy-nominated filmmaker based in New York. He directed and produced ESCAPE FIRE: THE FIGHT TO RESCUE AMERICAN HEALTHCARE, which premiered at Sundance 2012. After winning numerous festival awards, the film was theatrically released to critical acclaim by Roadside Attractions / Lionsgate before airing on CNN and earning an Emmy nomination. Heineman previously collaborated for two years with a team at HBO on the groundbreaking, Emmy-nominated HBO series, The Alzheimer's Project, which aired in May 2009. He also directed and produced OUR TIME – a feature-length documentary about what it's like to be young in today's America. Heineman has directed several short films and commercials and is currently developing a few different projects. 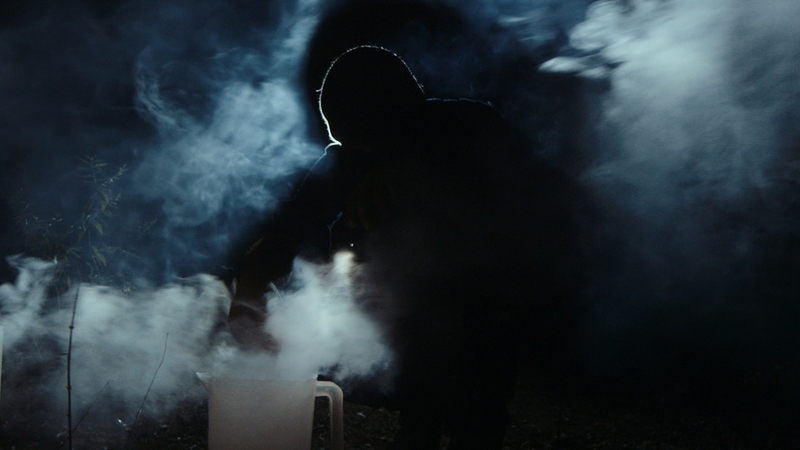 "If you thought Breaking Bad was terrifying, wait until you see the real drug war"
"Visceral. Urgent and Unnerving. Mr. Heineman is a gusty soul who shot some of the most harrowing material himself." "A spellbinding, verite documentary.... vaults us into a true heart of darkness." "Cartel Land feels like Breaking Bad in real life"
Cartel Land nominated for Best Documentary at the BAFTA awards!